The Bayswater Junior Football Club is very excited to announce a venue partnership for our upcoming 2019 parent social nights. 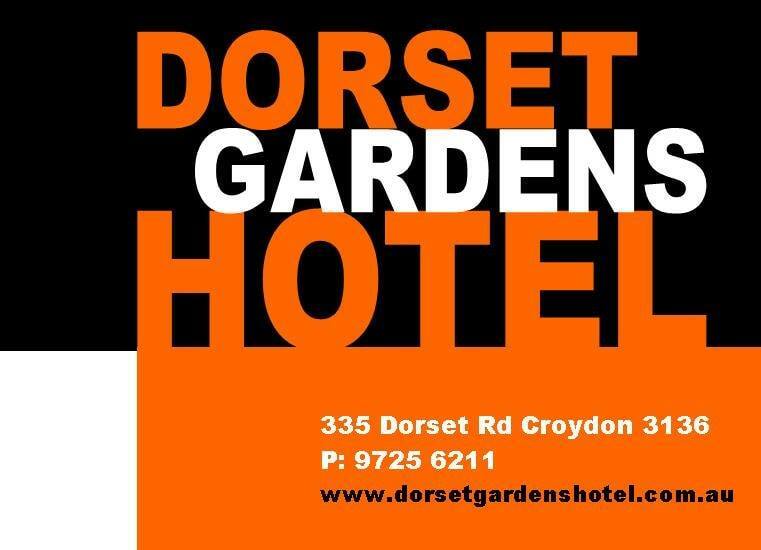 Welcome aboard and thank you to the Dorset Gardens Hotel! No Replies to "The Dorset Gardens Hotel are on board as venue partner for our upcoming 2019 parent social nights..."